Every month we bring you fresh collections inspired by the latest kid's trends. Our clothing is crazy comfortable, great fitting and just right for your kid's age. Every outfit is designed to make sure you get the value you so richly deserve. This is for moms dragging their kids through clothing aisles. For moms racing to keep up with school fashion. Also for moms forever hearing, “it doesn't fit anymore!”. For you, we created FabKids. I found FabKids through a reader of mine. 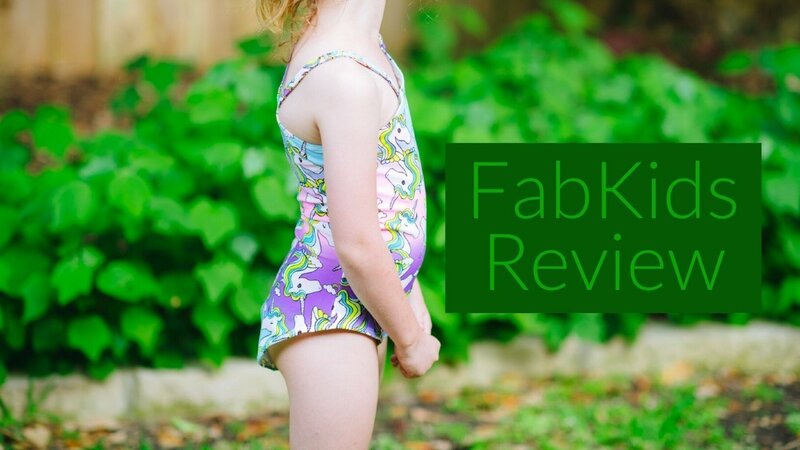 She requested a review and feedback on Fabletic's kid's subscription box so I dove in. I created an account online which was easy. Added TONS OF CUTE CLOTHES to my cart quickly and that was easy. What wasn't easy was joining VIP and I still haven't figured out what the $29.95 a month does or gets me LOL, so I just quit. If you do nothing, your card is charged and you have a credit to shop with. I know that VIP, aka: them charging you every month like a subscription, earns you discounted pricing whereas if you just get on and shop the prices are higher. 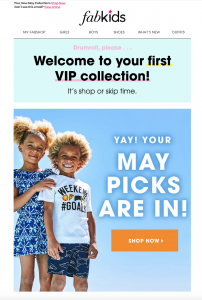 I know it also makes sure you are checking back on things because they e-mail you to shop your picks at the 1st of every month. 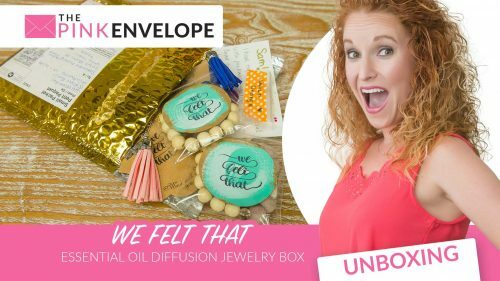 What I don't know if I would call this a Subscription but rather an online store with perks. We received 2 of our 6 items ordered. And 1 of those 2 items were wrong. They were suppose to send flip-flops and they sent sunglasses. 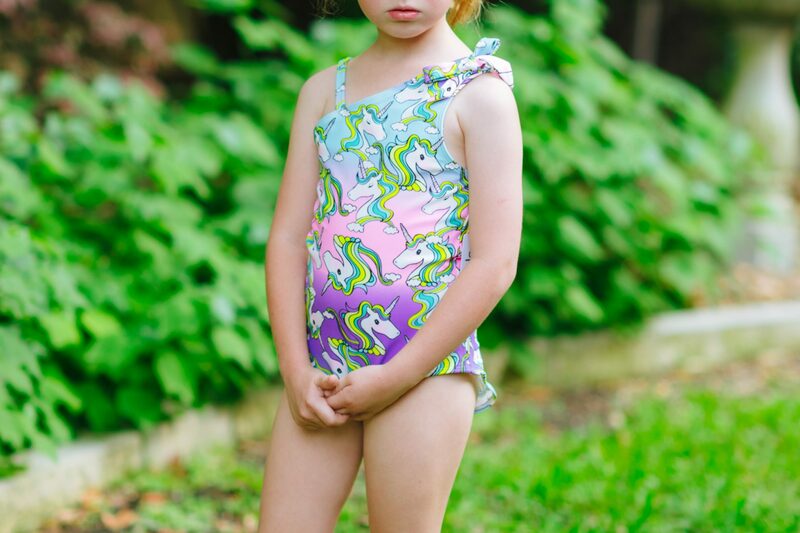 The swimsuit was WAYYYYYY CUTE and we both love it but the fit is terrible which made my daughter so sad. See photos. As of right now we are waiting for the other 4 items to show up. I already know we have to make a return so I will tell you about that soon. All in all, I am going to hang with this. I want to learn and know more. Their styles are cute and I want to love their adorable shop so we will see. Stay Tune… More to come! 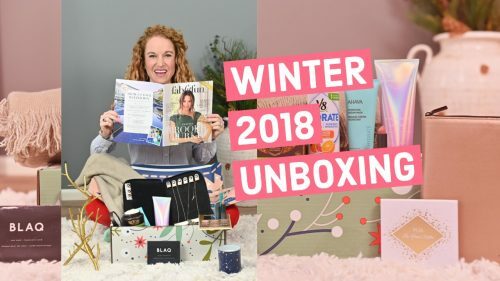 Our 12K Giveaway is here!!! !